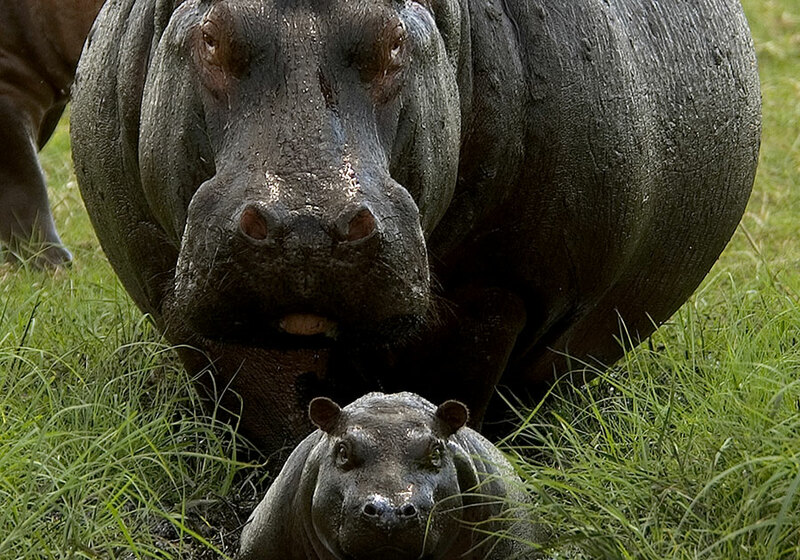 Experience the wilds of Africa on this amazing adventure. Witness spectacular wildlife and natural beauty as we visit places like the Okavango Delta, the salt pans of Etosha National Park, elephant-rich Chobe National Park and the splendour of Victoria Falls. The Namib Desert is the oldest, driest desert in the world and home to the world’s highest dunes and incredible granite rock formations. 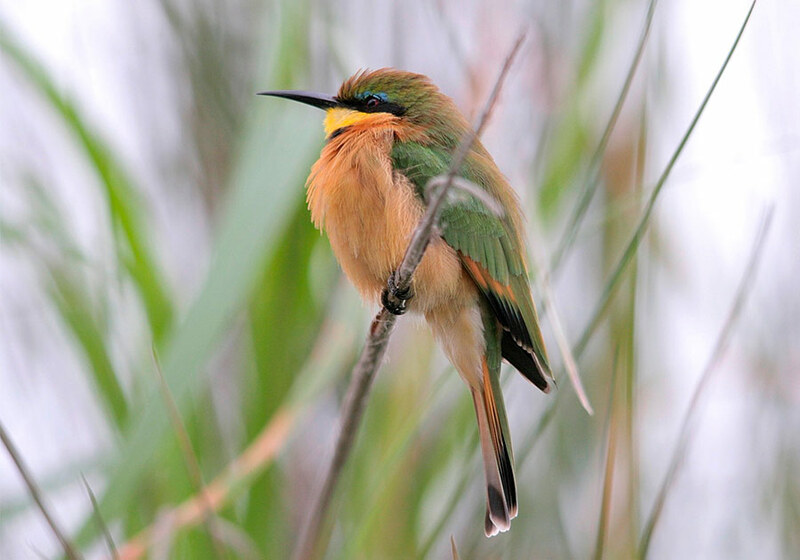 In Namibia’s north we experience Etosha National Park which is one of Africa’s most diverse wildlife reserves, and the Kavango region with its broadflood plains and teeming birdlife. We then journey to landlocked Botswana and its natural wonderland with 38% of land devoted to national parks, reserves and wildlife management areas. Enjoy breathtaking views of the world’s largest inland delta as we fly over the Okavango and explore Chobe National Park, home to the highest concentration of elephants on earth. Our grand finale is the amazing Victoria Falls. 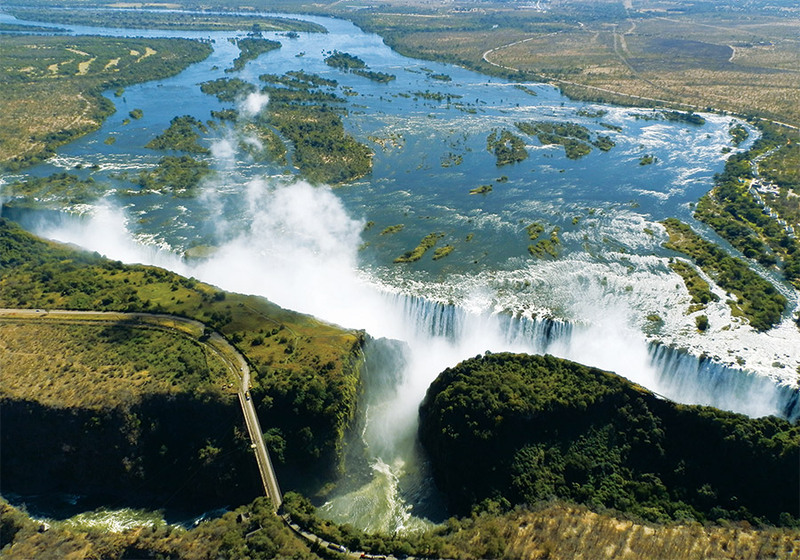 Located on the border of Zambia and Zimbabwe, these spectacular falls are considered the largest waterfall in the world. Known as “Mosi-o-Tunya” or “the smoke that thunders”, its mist can be seen from up to 40 kilometres away! Tour the Diamond Works and Old Brewery Craft Centre, a great place for souvenir shopping! Visit the local Bishop Kameeta Kindergarten and day care centre. 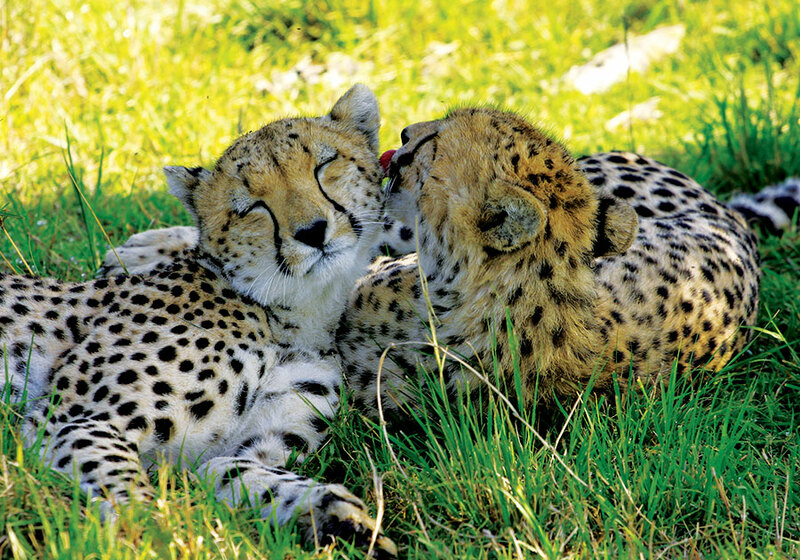 Enjoy a carnivore feeding tour at Na’ankuse Lodge. Travel into the heart of the vast Namib Desert en route to Sossusvlei. 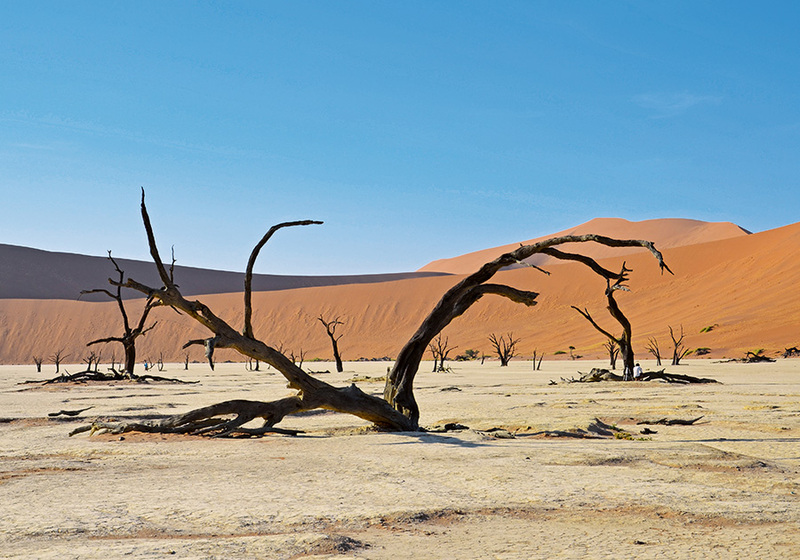 Witness the highest dunes on earth at Sossusvlei and the amazing scenery of Dead Vlei, a white clay pan dotted with trees estimated to be around 900 years old. Visit Sesriem Canyon, a geological phenomenon carved over the centuries by the Tsauchab River. Enjoy a sundowner drive and watch the sun set over the vast expanses of the Namib Desert. Cruise on Walvis Bay and the shallow lagoon to view the masses of birds that live here in one of the southern hemisphere’s largest natural wetlands. Explore Damaraland in search of the area’s famous desert-adapted elephants. Visit Twyfelfontein where Bushman communities engraved and painted more than 2,500 pictures some 6,000 years ago. Discover the age-old Petrified Forest in Damaraland, a national monument where an accumulation of fossilised tree trunks about 280 million years old can be found. Visit a typical Himba Village. Game drive through Etosha National Park, one of Africa’s most diverse and well known wildlife reserves. Visit the San village run by the Ombili Foundation. Here 350 San people live on a farm where market crafts are made by the community. Enjoy a sundowner cruise on the Kavango River and observe the local wildlife in the evening light. Travel through the Caprivi Strip and cruise along the Kavango River with a sundowner. Explore Mahango National Park on morning and afternoon game drives. Explore the magnificent Okavango Delta, the largest inland delta on earth, and view the giant Mopane forests and the Kwai floodplains. Experience game drives in world-renowned Moremi Game Reserve and camp out for 2 nights in the heart of the reserve. Take a scenic flight over the incredible Okavango Delta and enjoy breathtaking views of the expanded waterways, white claypans and palm-lined lagoons. Travel to the stunning Makgadikgadi Pans, one of the largest salt flats in the world, offering spectacular scenery during the wet and dry seasons. 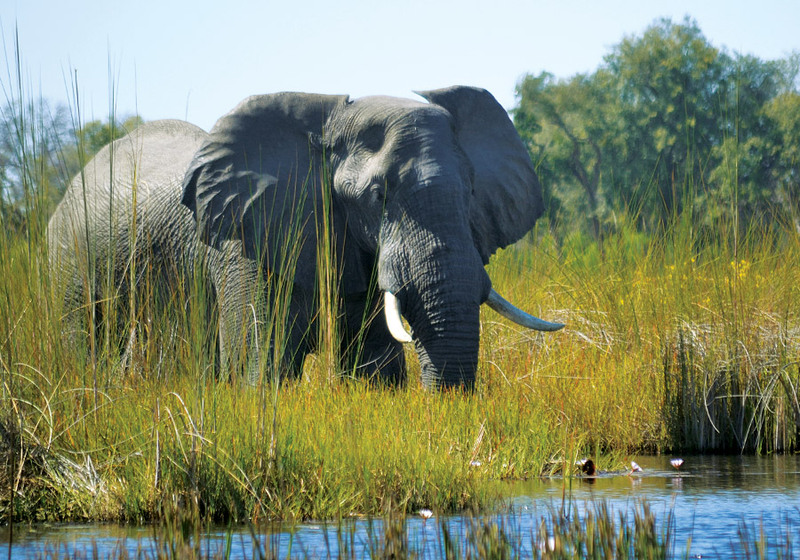 Game drive through Chobe National Park in search of wildlife, including the majestic elephants the park is famous for. 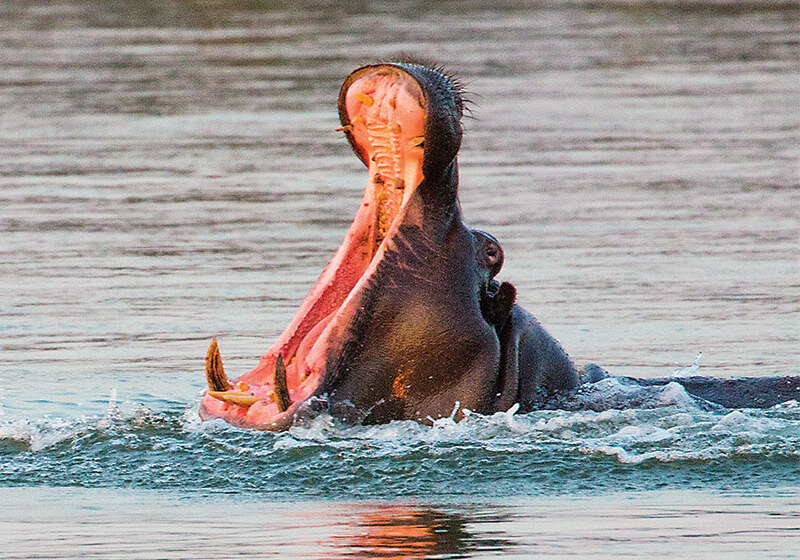 Enjoy a river safari on the Chobe River observing life along the riverbanks. Spend 2 nights at amazing Victoria Falls with plenty of free time to relax and explore the local surrounds. Take a sundowner cruise along the Zambezi River. Enjoy a guided excursion of the Falls including all 16 view points to see this natural phenomenon. Experience a traditional Boma Dinner, complete with dancing, singing and drumming! Visit Na’ankuse Lodge for a carnivore feeding tour. 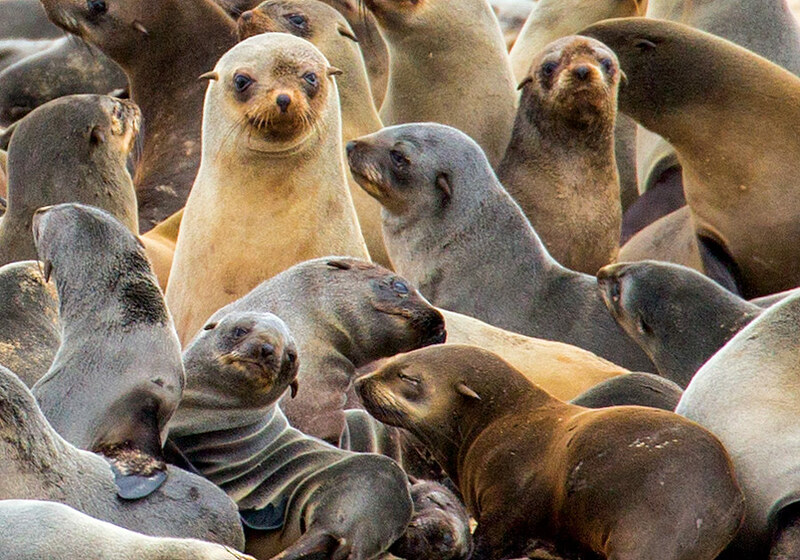 Indulge in fresh local oysters and snacks on a scenic cruise of Walvis Bay, searching for dolphins, seals and pelicans. Visit a San village run by the Ombili Foundation. Here 350 San people live on a farm where market crafts are made by the community. Take a scenic flight over the Okavango Delta, one of the most unique ecosystems in Africa, with breath-taking views of the expanded waterways, white claypans and palm-lined lagoons of the delta. Enjoy a typical African boma dinner with traditional dancing and drumming in Victoria Falls. Day/Date Variations: Due to airline flight schedules day of arrival and day of departure may vary depending on your city of departure Taxes & Fuel Costs: Total cost includes air taxes. Taxes and fuel surcharges change regularly so above levies are shown as a guide onlyT&C: All prices shown are per person based on twin share and include airfares, all taxes and tips (if applicable). 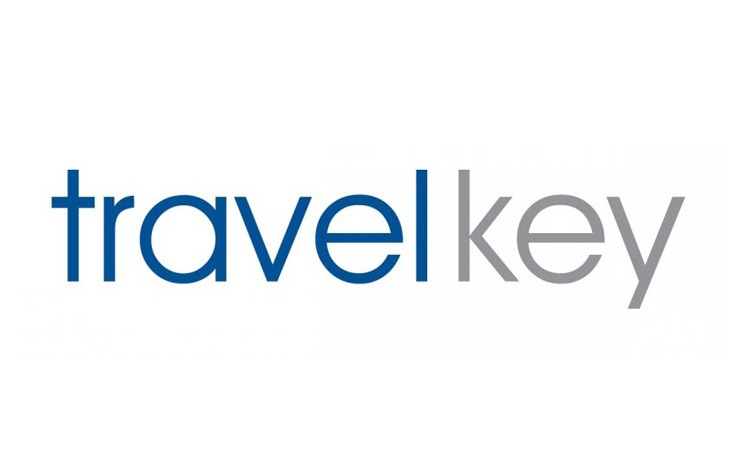 Prices and itineraries correct at current time but are subject to change. Please call for more details. Special Experience: This afternoon we’ll visit Na’ankuse Lodge for a carnivore feeding tour. An incredible day! As the sun rises we’ll travel to the highest dunes on earth at Sossusvlei and Dead Vlei, and visit Sesriem Canyon. Enjoy a walk through the dunes, past white claypan trees estimated to be around 900 years old. This morning we visit the UNESCO World Heritage-listed Twyfelfontein, where we see the rock art on a Zieben Plate walk. We travel north to the Kavango region. Special Experience: Visit a San village run by the Ombili Foundation. Here 350 San people live on a farm where market crafts are made by the community. Special Experience: Take a scenic flight over the incredible Okavango Delta. During the short flight to Maun, enjoy breathtaking views of the delta’s expanded waterways, white claypans and palm-lined lagoons. Special Experience: Enjoy a boma dinner, with traditional dancing and drumming, our farewell to Africa.